Living Area 1911 Sq. ft. Lot Size: 65x129 Square Ft.
Great updated home in Venice Neighborhood on the BLVD! All rooms are very SPACIOUS! 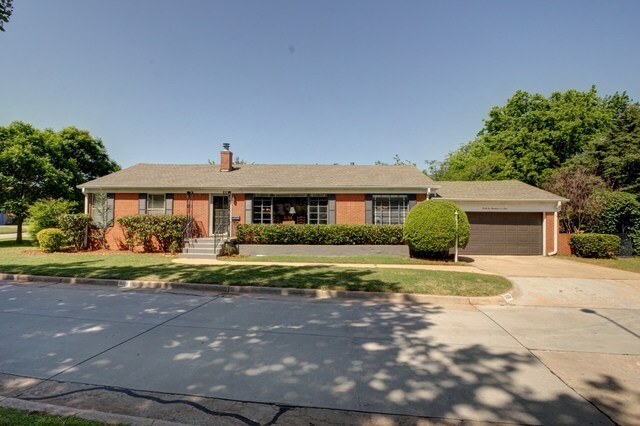 Kitchen has updated granite counter tops, new modern tile floor, & updated appliances. Living room includes wood burning fireplace & built-ins. Family room could be den or office space w/ built-ins. Master includes double closets w/ plenty of storage. Beautiful courtyard in backyard w/ brick wall surrounding for privacy, mature landscaping & concrete patio area.